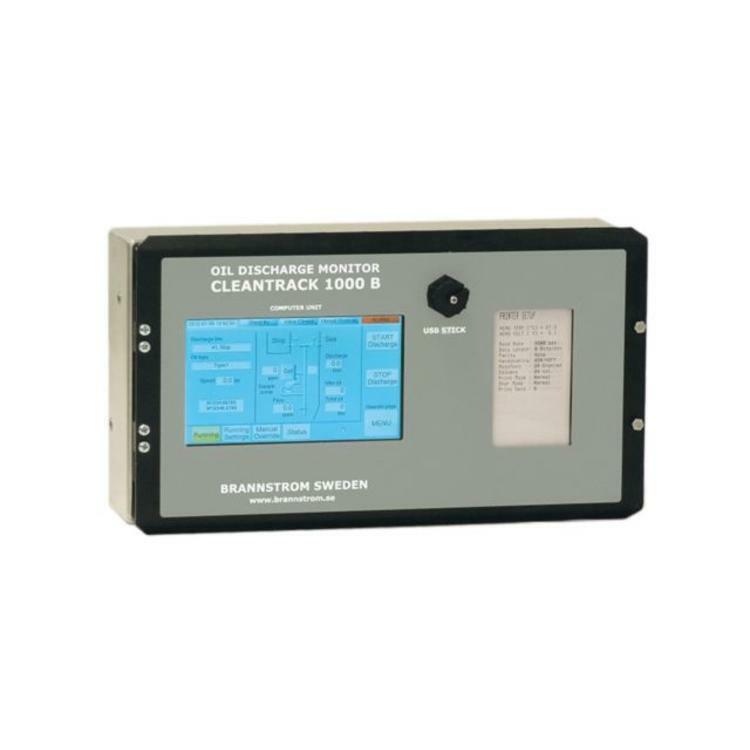 Brannstrom CLEANTRACK 1000B - Beukers Marine Instrumentation B.V. 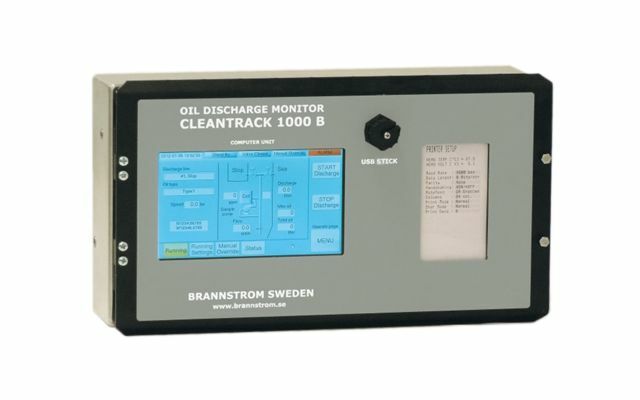 The Oil Discharge Monitoring Equipment (ODME) type CLEANTRACK 1000B is a new Fourth Generation ODME, based on a well proven concept further developed to meet the special demands of the latest trends in shipbuilding. It is type approved to meet the requirements of IMO Resolution MEPC.108(49) as amended by MEPC.240(65), with the addition of acceptance for all Bio-fuel blends as defined in IMO Resolution MEPC.1/Circ.761 Rev.1 which entered into force on 1 September 2011. The type approval has since then been amended with more Bio-fuel blends as per IMO resolution MEPC.2/Circ.21 adopted on 1 December 2015. The new compact CLEANTRACK 1000B enables easy installation in the hazardous cargo area also far away from the nearest non-hazardous area. Installation work is simplified by a reduced demand of cabling, piping, and bulkhead penetrations. 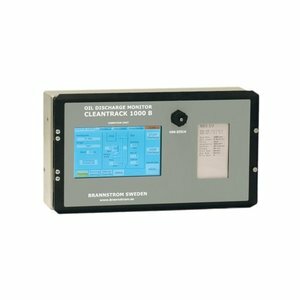 The CLEANTRACK 1000B is available in alternative versions with compact built-in pneumatic or ATEX certified electrical pump for hazardous area, or for a variety of bulkhead mounted external pumps. This makes the CLEANTRACK 1000B ideal also for retrofits without hot work. The smart detachable measuring cell is easy to remove and replace with a newly calibrated cell, if this is preferred to having the system accuracy verified on board.